Millbrook Memorials understands that losing a loved one is always difficult and will endeavour to make this time of grief a little easier. Choosing a memorial or headstone as a lasting tribute to a loved one can be an emotional process but our expert team shall strive to craft a bespoke memorial to your personal specifications, and make the whole task as smooth and easy as possible. We fully understand that you may be feeling unsure as to what type of memorial you would like, so we have an expert team of memorial masons to offer you guidance and advice. 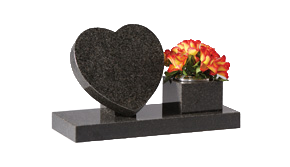 With such a wide range of headstones and memorials to choose from there is something to suit everyone and every sentiment. 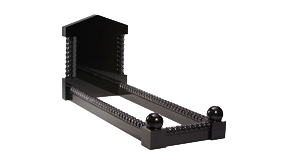 Whether you want something traditional or modern, large or small, popular or unique, we will craft something that will meet your needs. 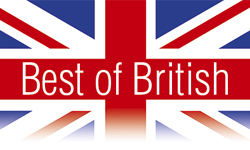 Take a look at the brochure on line to see the array of designs on offer. 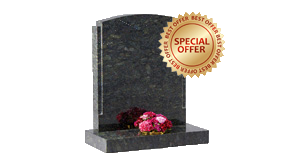 Experienced professionals will make the process of buying a headstone or memorial as simple as possible. 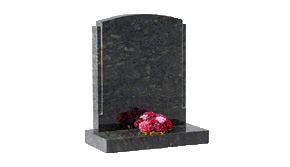 With 15 years’ experience, the right staff, including stone masons, craftsmen, credentials and resources to provide head-stones and memorials that are exactly right for you and your loved ones. Our headstone fittings are not sub-contracted – all headstones and memorials are all expertly crafted and installed by Millbrook Memorials own qualified and experienced NVQ stone masons. If you have any questions or need some advice please don’t hesitate to get in touch with us and we’ll do our very best to support you.